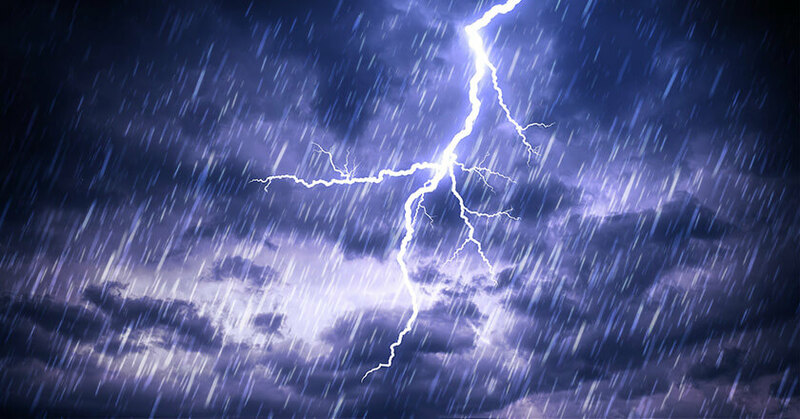 Your Only Trusted Source for Flood Safety Tips. 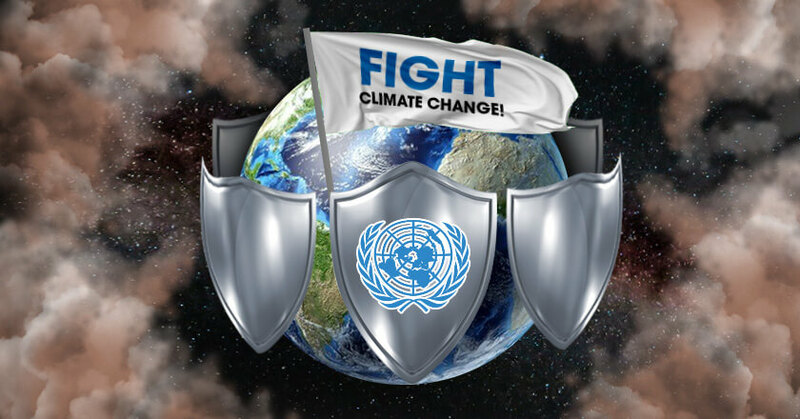 The Global Fight against Climate Change: Know it and Act on it! 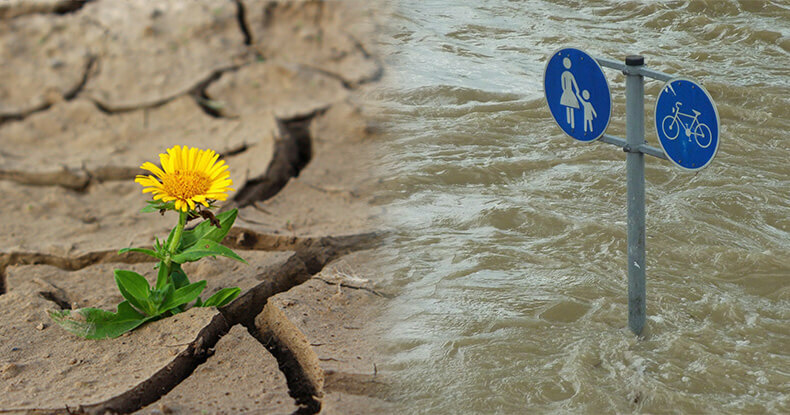 In our previous flood safety tip, we talked about the United Nations’ (UN) concern on climate change and the Paris Agreement. I understand that putting climate change in a global context is something that needs further elaboration. What I mean is, how sure are we that everyone understands the global effort to stop climate change? Are we aware that the United Nations are busy working to prevent the rise of global temperature? Are we even aware that the Paris Agreement on Climate Change is just a part of the larger effort to save the earth? 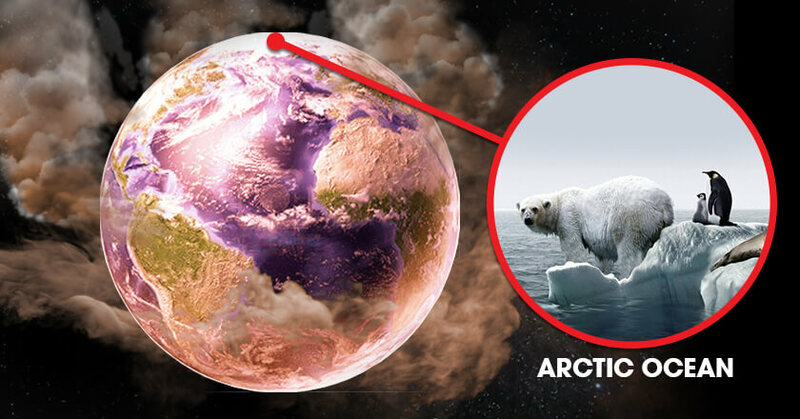 Is global warming irreversible? Know the truth and what you ought to do! As a flood safety specialist, there’s one news that shocked me and nearly ruined my week. United Nations Secretary-General Antònio Guterres said that it might be too late to save the world from the devastating effects of climate change. I know what I said was a bit vague. Let me go down into the details. In a report published on the official website of United Nations Framework Convention on Climate Change (UNFCCC), Guterres said that, literally, the whole mankind should do something now to hold the reins of climate change. Otherwise, its effect would be almost irreversible. Rushing floodwaters are a force of nature. Its purpose is only one to go to the path of least resistance going to the lowest part of the ground. Anything that gets in the way are either swept away or go diverted from it. But eventually anything the isn’t anchored is likely to sweep away too. The ground to which it is anchored can be washed away. 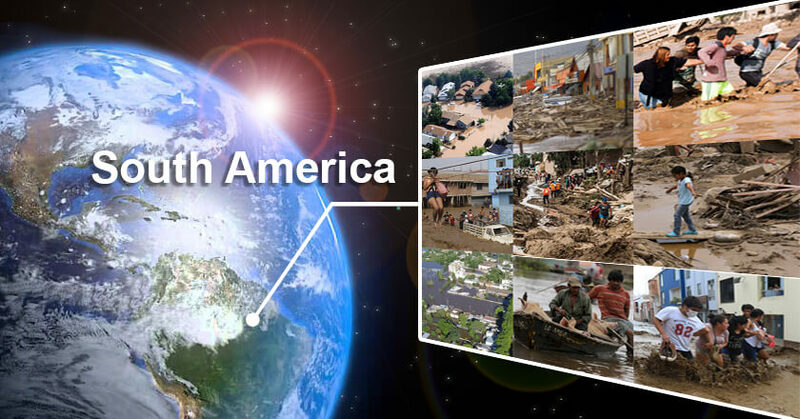 Floodwater current are the most dangerous in the world. Anything can be swept away including vehicles. Even at six inches it can knock a person off his feet due the strength of the current. Given enough time and intensity, it can weaken even the strongest foundation there is. Here’s an interesting report from CBC News, posted online on February 14, 2018. If further proof is needed to convince you that climate change is real, you need to go to Saskatchewan, Canada, where global warming has increased the changes from flooding to drought conditions. 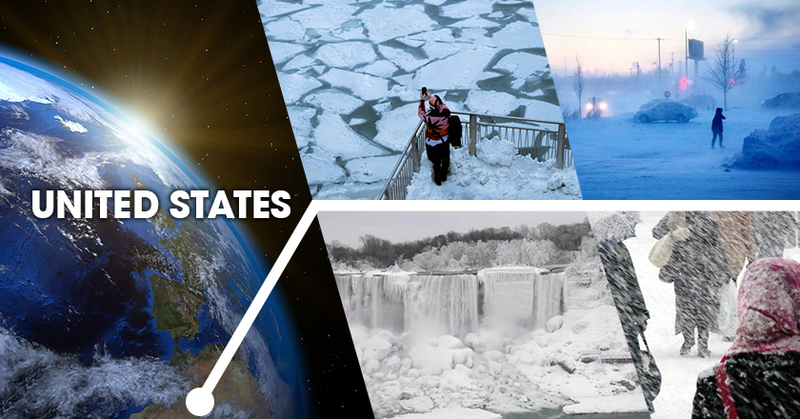 The place possesses unique weather conditions which quantifies during climate change. The swings indicate that drought and flood cycles are more severe than any other place on earth. Generators are an expensive piece of equipment. They are the back-up power supplies for any kind of establishments, whether for home use or for business. 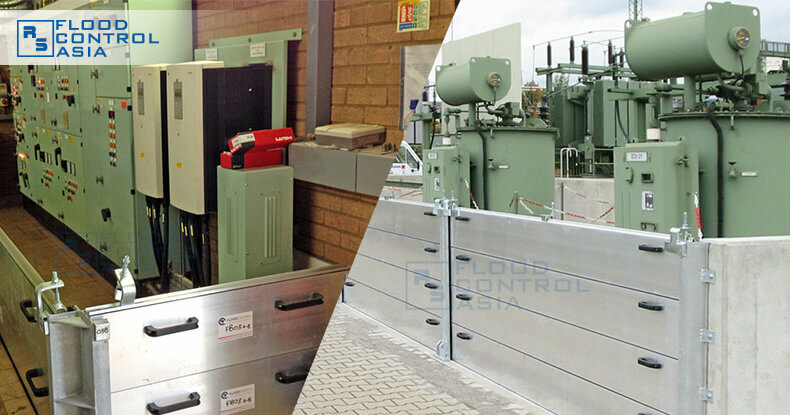 They provide power to the house if a power failure occurs to allow continued operation of an industrial site. Purchasing a generator is a wise investment for hotels, hospitals, shopping malls, big factories and even homes as a backup power in case of failure. Uninterrupted power is vital for the industrial plants. Your privacy is SAFE with us and will never be sold, rented, or shared to anyone – EVER! 1) Your house is flooded? 2) Your warehouse or fabrication site is flooded? 3) Your Governemental building is flooded? 4) You Commercial building is flooded? Flood Control Asia RS Corporation, located in the Philippines, can help you in Asia with its German Flood Control Technology. More than 22,000 systems have been installed world-wide in 28 countries. 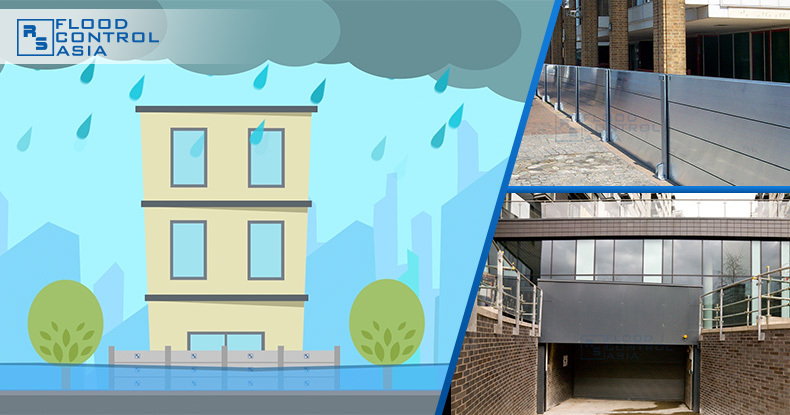 The flood prevention products are manufactured and specified to extremely high standards, which means that they provide dependable and guaranteed flood protection. Flood Control Asia RS Corp. works with architects and consultants all over the world and our clients include government agencies, utility companies, commercial businesses, retail chains, and nuclear power stations. 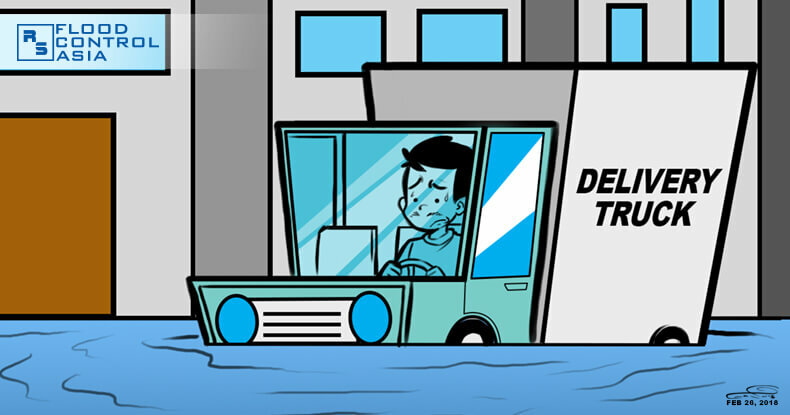 Do not take any risk especially regarding the climate change: Protect your assets against flooding. Once-in-a-century snowfalls buried Alpine villages in Austria and Germany as extreme snowstorms blast large parts of Europe in the first months of 2019. 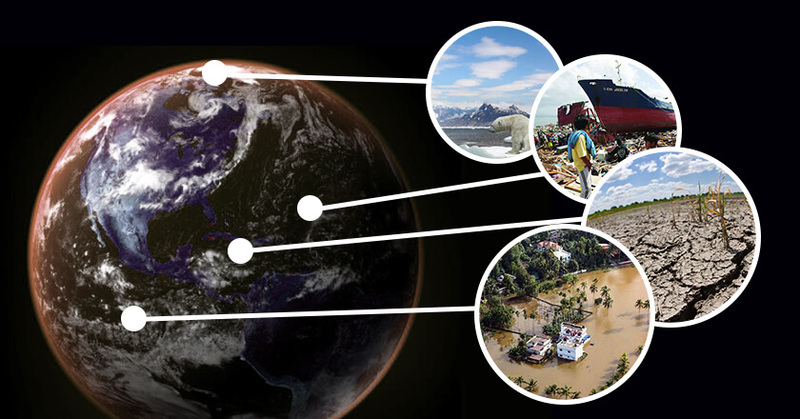 How can you protect yourself, your loved ones, and your family against unprecedented disasters? 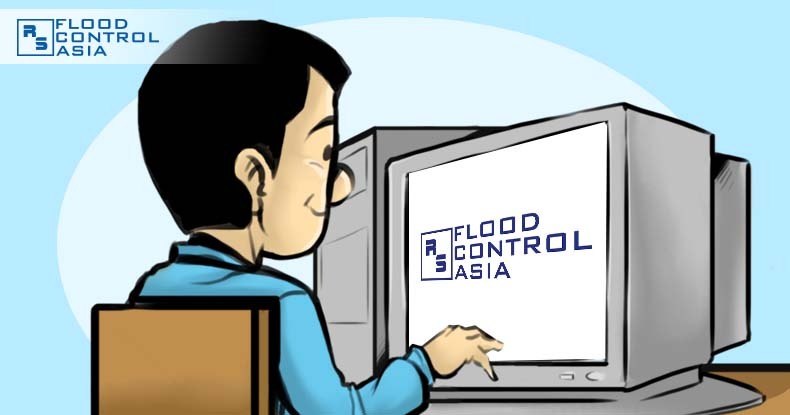 Like and follow @floodcontrol.asia and learn flood safety tips from the experts! 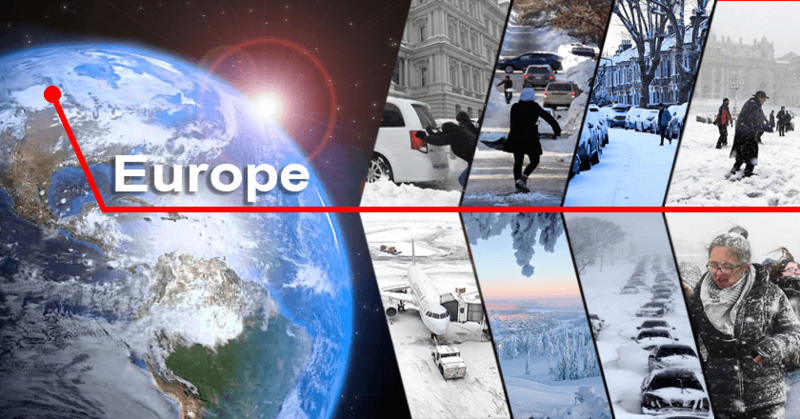 Once-in-a-century snowfalls buried Alpine villages in Austria and Germany as extreme snowstorms blast large parts of Europe in the first month of 2019. 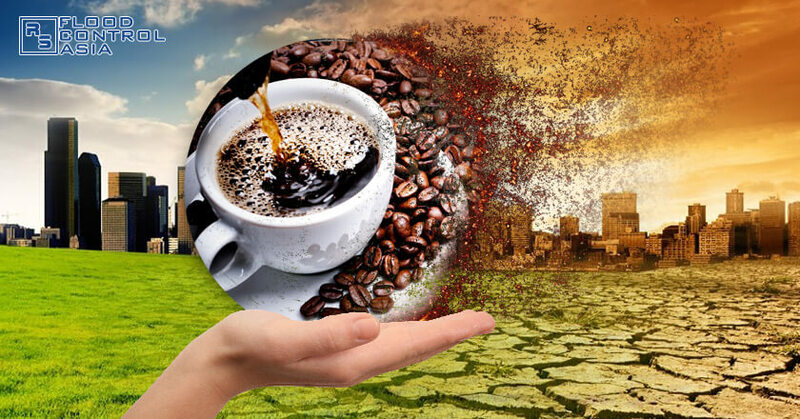 Coffee and Climate: The Extinction of Coffee? What are thunderstorms? Should you be bothered about them?